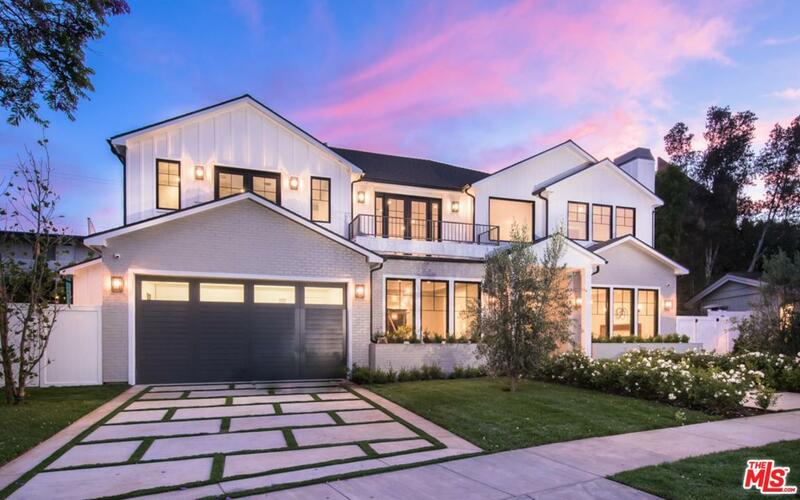 Newly constructed modern Farmhouse design built by IM Home on one of the most prestigious cul-de-sac in Pacific Palisades. 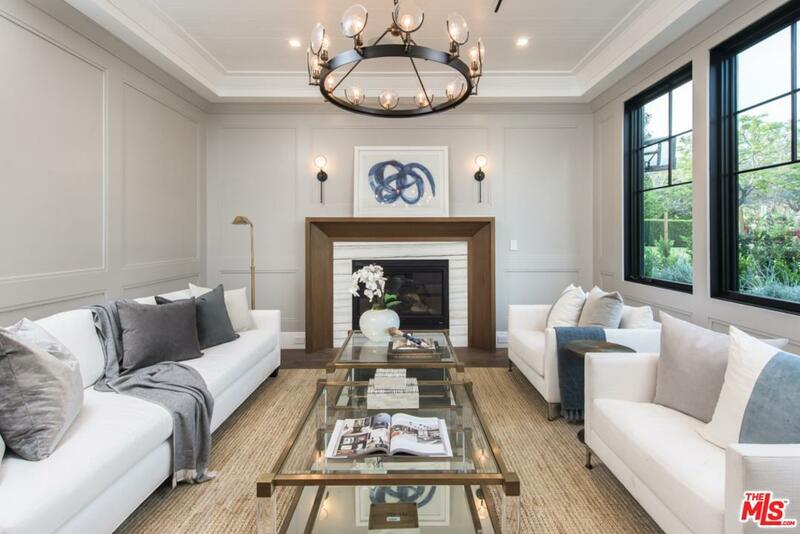 Lined with beautiful and mature trees, this elegant home boasts six large, en-suite bedrooms. The master suite features a large walk-in closet, steam shower and double-sided fireplace. The gourmet kitchen includes two Sub-Zero refrigerators, two dishwashers, and a double Wolf range. 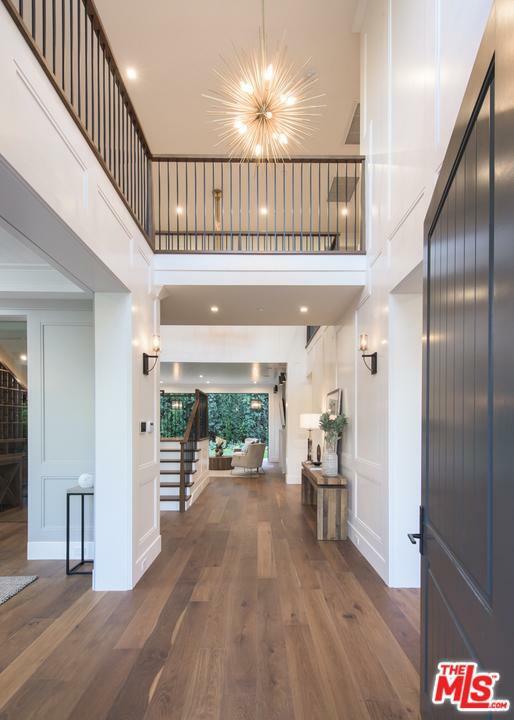 The Control Four Smart Home includes a climatized wine room and home theater for entertaining. Enjoy the luxurious pool and custom spa in the beautifully landscaped, private backyard on a ~9,331 sq ft lot. Minutes to the new Caruso Development and hiking trails. Beach living at its finest! Sold by Nonmember Agentdefault BRE#01361435 of Nonmember Officedefault.